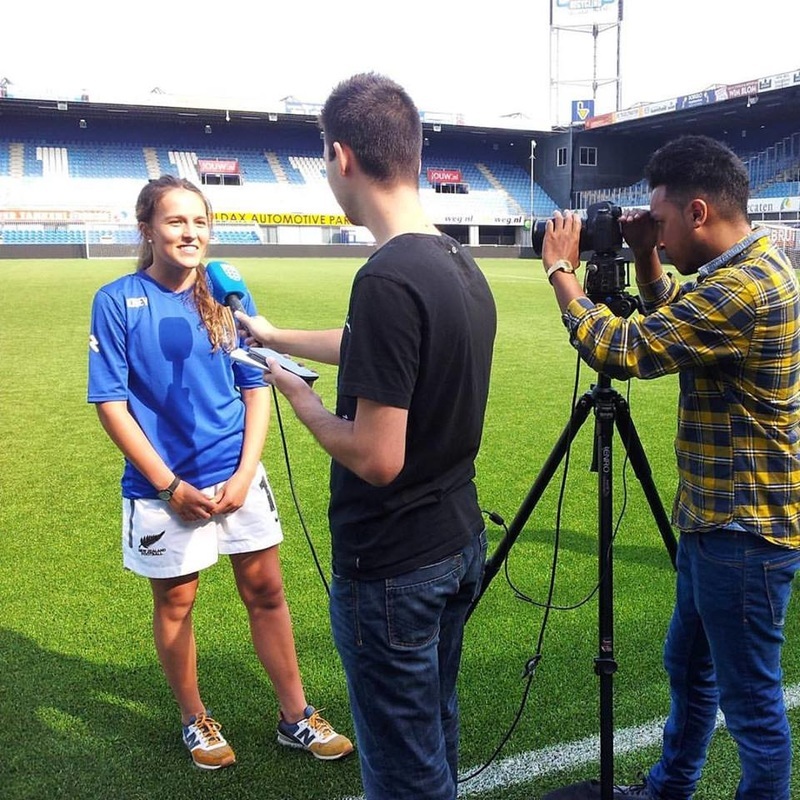 2015 was an historic year for Wellington United in regards to our Dutch initiative! 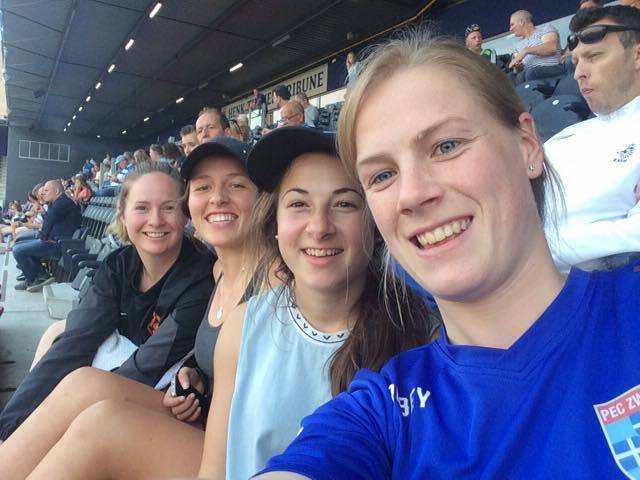 It marked the 5th consecutive year that we are hosted quality dutch players at our club and it also marked the first year that we sent two of our own players to the Netherlands! 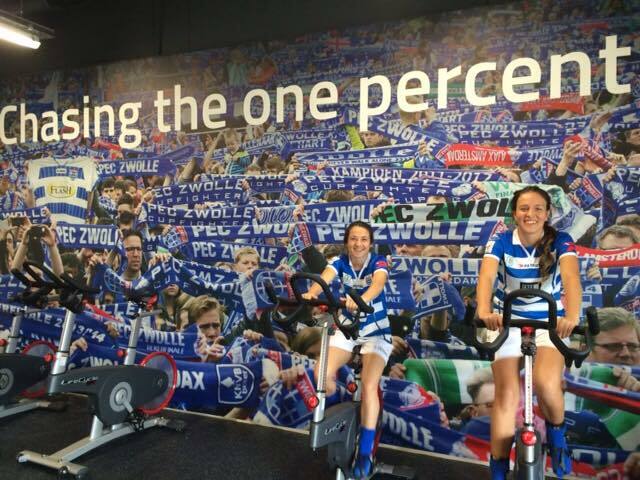 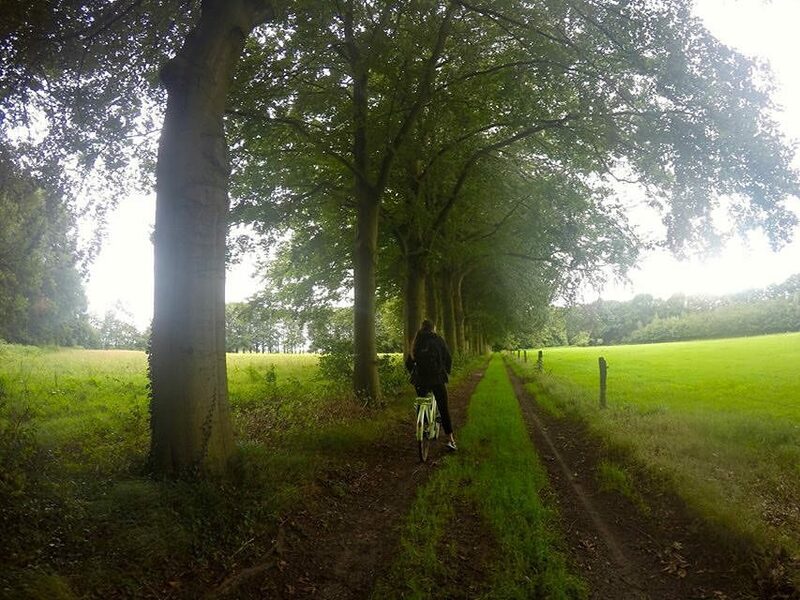 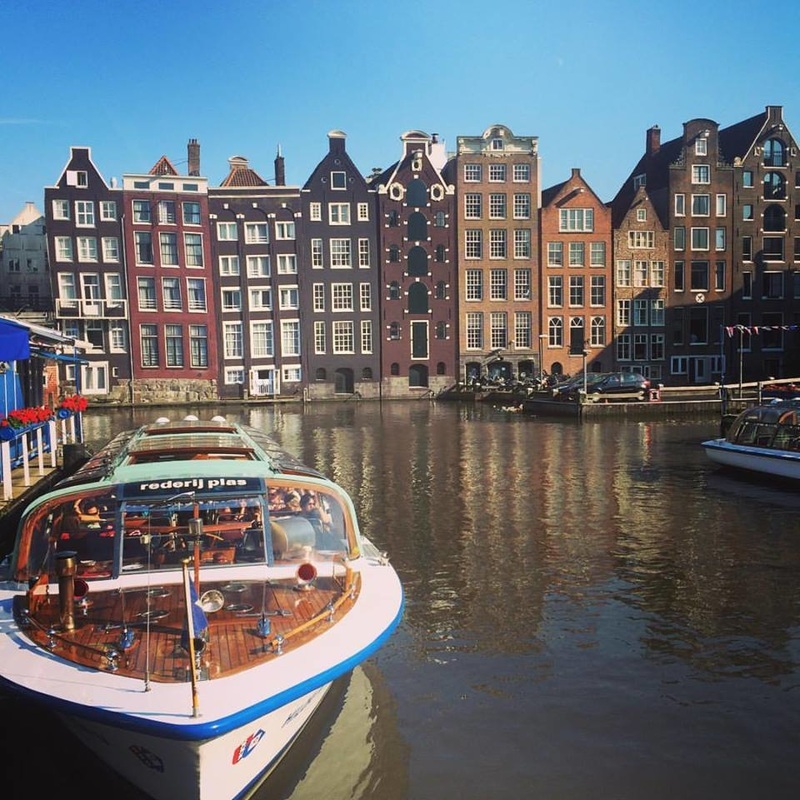 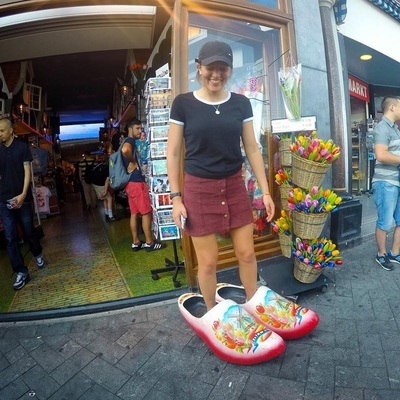 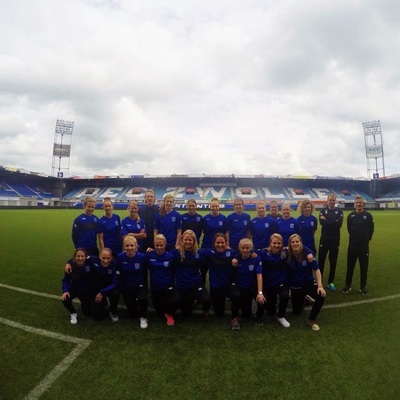 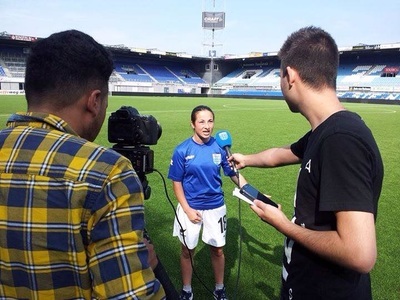 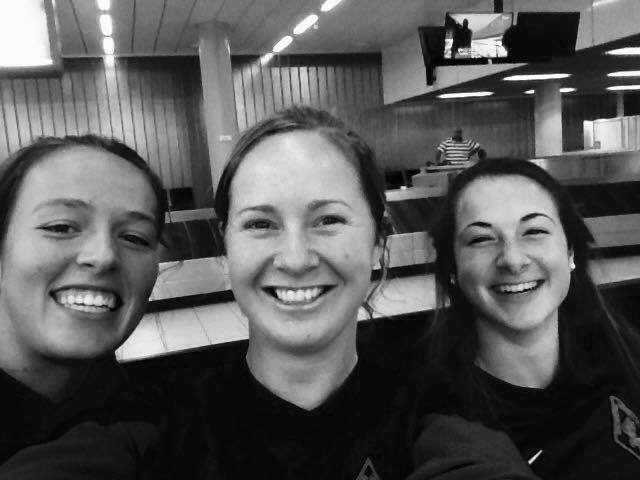 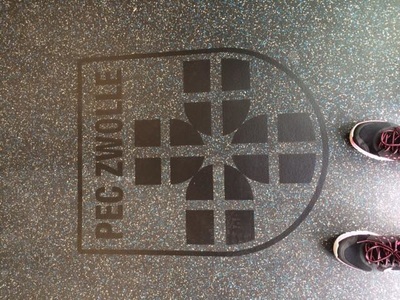 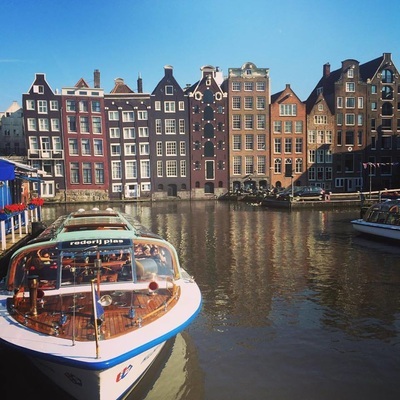 PEC Zwolle hosted two of our players for two months in the Netherlands. Michaela Robertson and Jayme-Lee Hunter were selected for this honour. 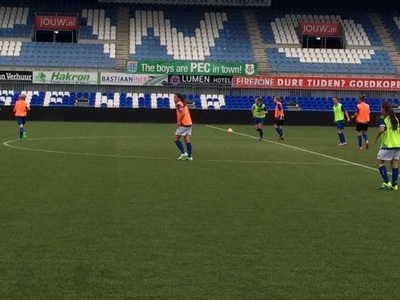 They got to train and play alongside some very talented players in a very professional set up, an experience that will not soon forget. 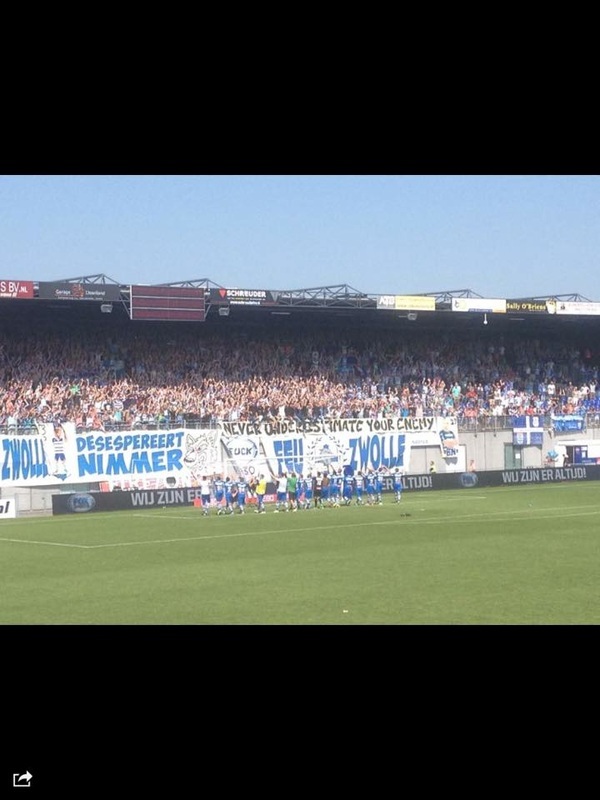 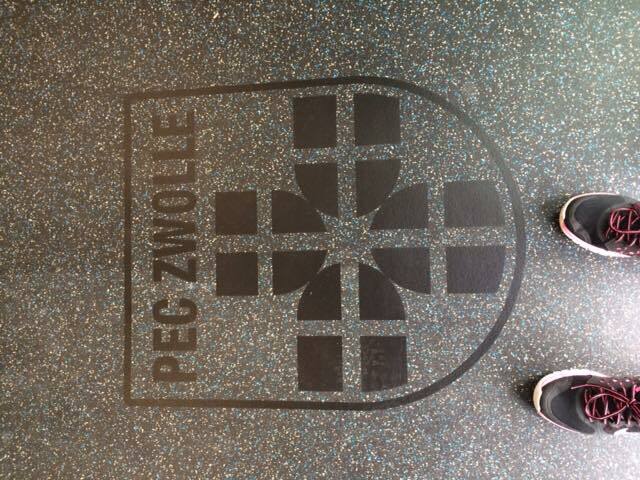 Stemming from this trip, PEC Zwolle have agreed to be our sisterclub, with a view to graft an agreement which will see each club exchange players from year to year. 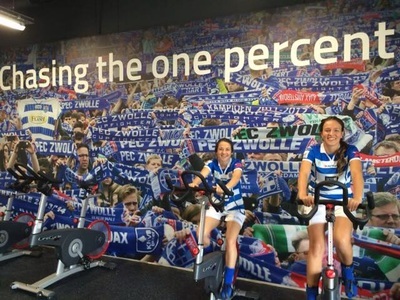 This promises to be very exciting, watch this space!